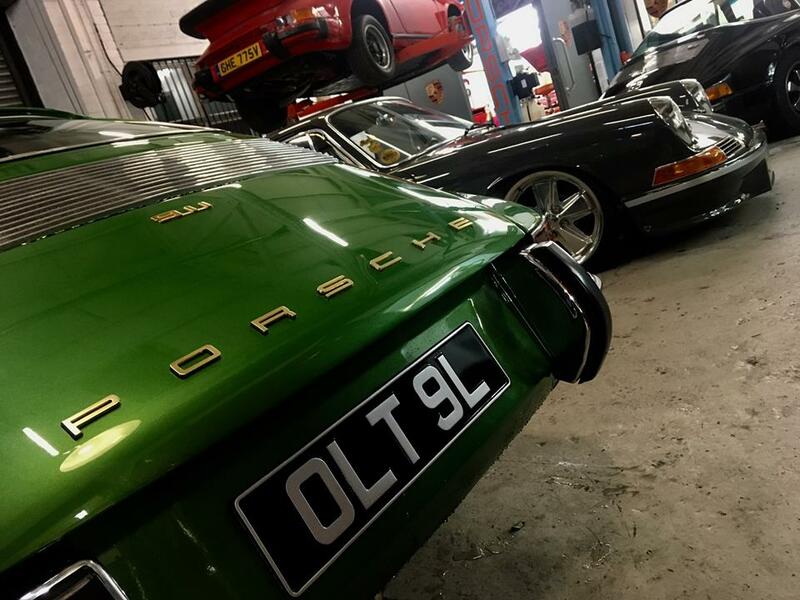 BlogHome » Porsche News » Classic Air-Cooled Porsche · News · Performance Modifications · Restorations » Andy’s 68 911 Finally Leaves!!!! 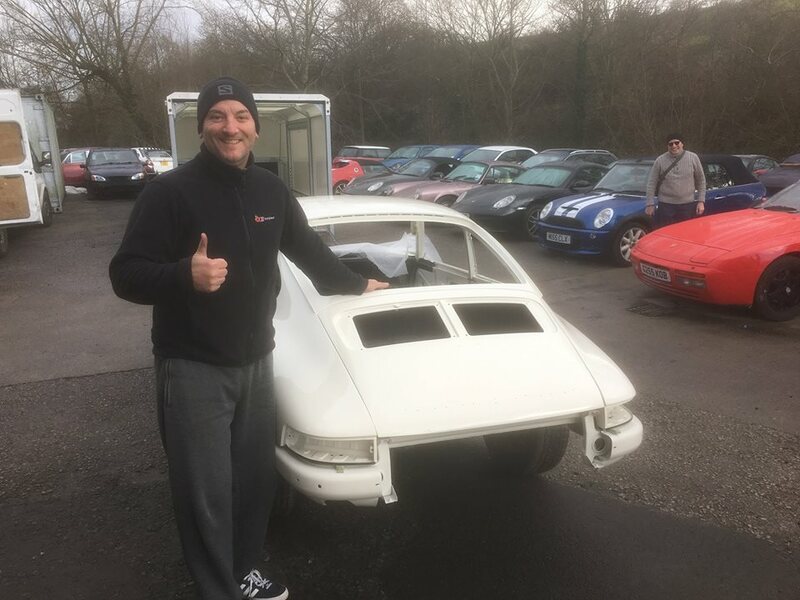 Proud owner Andy finally takes delivery of his freshly restored 1968 911 swb. 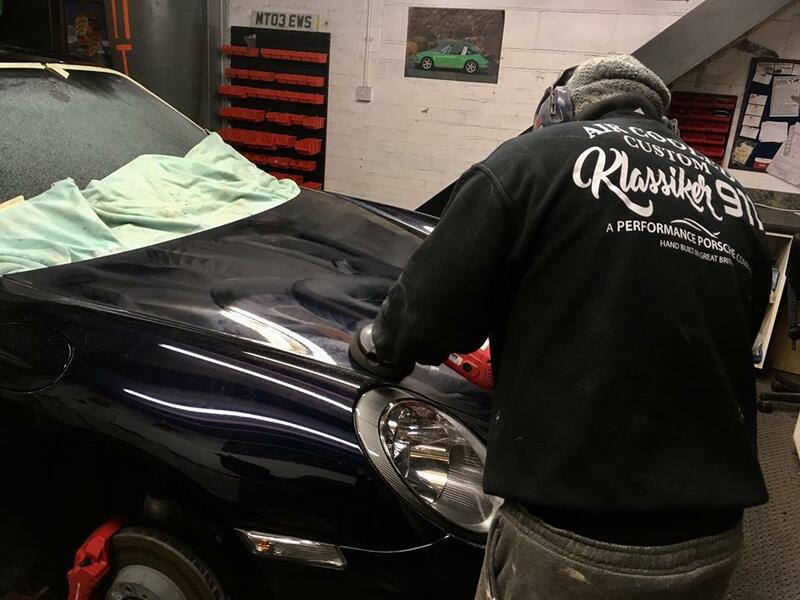 After spending the last 12months in our restoration department, this beautiful restored 911 is heading down to the Midlands where owner Andy will be meticulously adding the finishing touches to what will be a stunning classic 911. Big Thanks to Andy cant wait to see the finished results back up here later in the year. 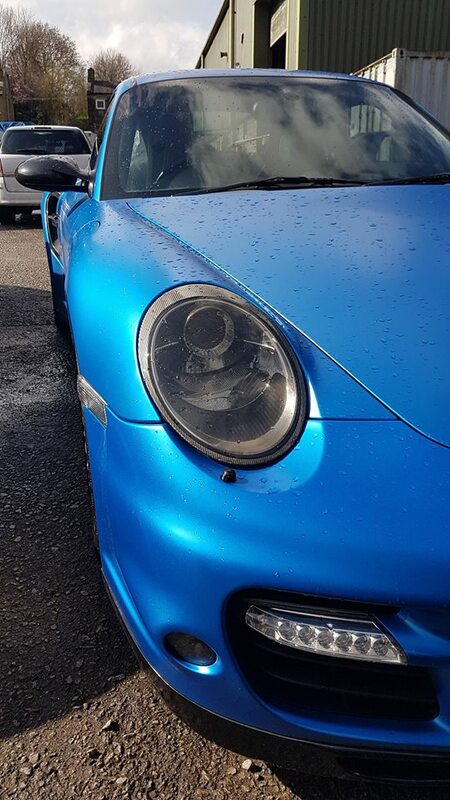 next post: GRAEME’S NEW 997 TURBO!! !